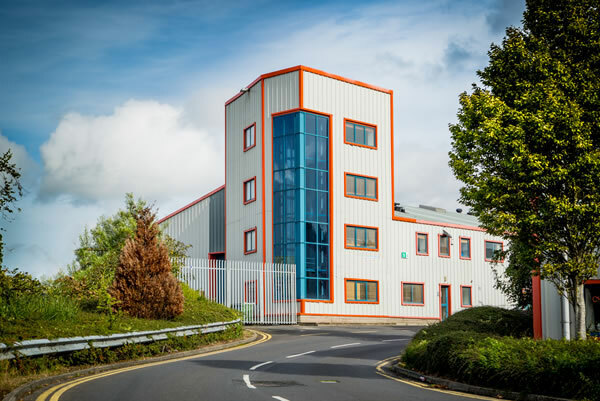 Our head office is located in Crumlin in Dublin. We have the ability to resource any project nationwide with staff, plant and materials. All sites are backed up by support staff back at either office dependent on skills requirement and geographic location.